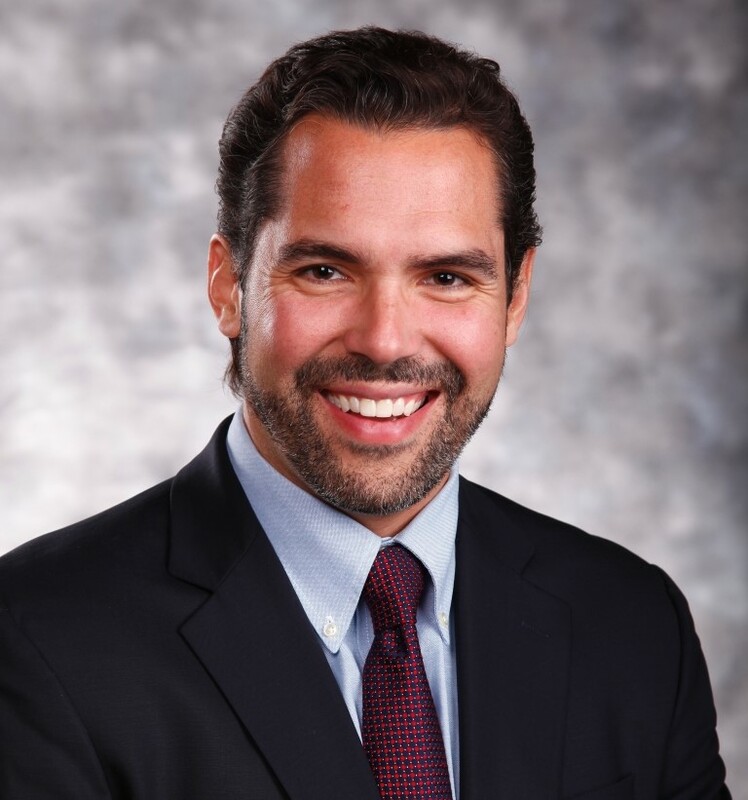 Dr. Javier Vilasuso joined Anesthesia Pain Care Consultants in August of 2015. He has been quoted and interviewed on numerous topics. He was recently asked about the incidence of hip pain in women. Here are his thoughts. Studies show that 60 percent of patients who suffer from hip pain are women. Hip pain tends to fall in three age groups for women. A) Women in their 50s and post-menopausal women, due to the decrease in bone mineralization and the onset of osteoporosis. B) Women in their 20s and 30s – child-bearing years; changes in their body and the effect of weight bearing due to pregnancy can cause hip pain. Low impact exercises can be very helpful for mild to moderate hip pain. These exercises increase blood flow to the region and maintain range of motion and flexibility. Exercise such as walking, stationary bicycling, water aerobics, yoga and tai chi have been shown to improve flexibility of joints, strengthen muscles of the hip and lessen pain. Some exercises may need to be modified if a patient feels pain while performing them. Dr. Vilasuso is a fellowship-trained interventional pain medicine physician focusing on the treatment of chronic pain patients with a variety of interventional procedures. Check out this story and other successes here.